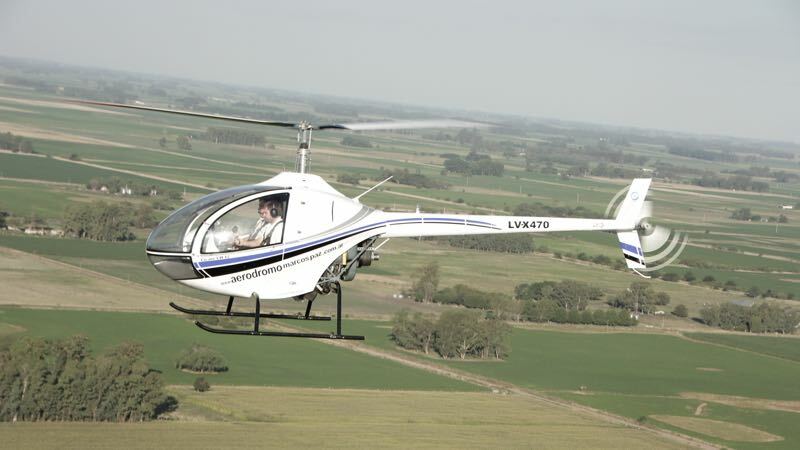 The CICARÉ 12 is a two-seat light helicopter for civilian use that is sold as a kit. 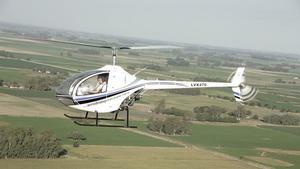 Tail boom with cardan transmission and push-pull command system. Resources related to the 12 , provided by the Vertical Flight Society. Resources related to the 12 , provided by public sources across the internet.